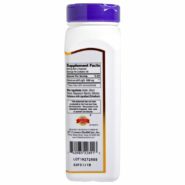 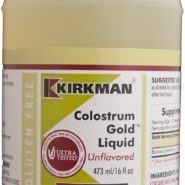 In some cases, children and people with weak immune systems take bovine colostrum to treat infectious diarrhea. 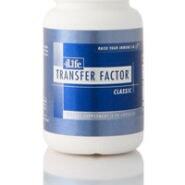 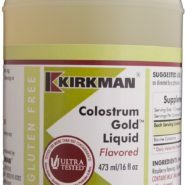 Athletes have used bovine colostrum to enhance their athletic performance in some instances. 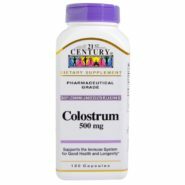 Rectal enemas made with bovine colostrum may be beneficial in treating colon inflammation disorders such as colitis. 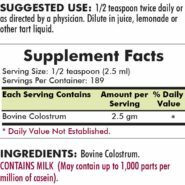 Bovine colostrum has been used by some people who want to improve lean muscle mass, slow the aging process or increase stamina. 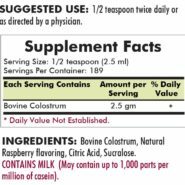 Researchers have generally found insufficient scientific evidence to support most bovine colostrum uses, and they continue to study colostrum side effects.